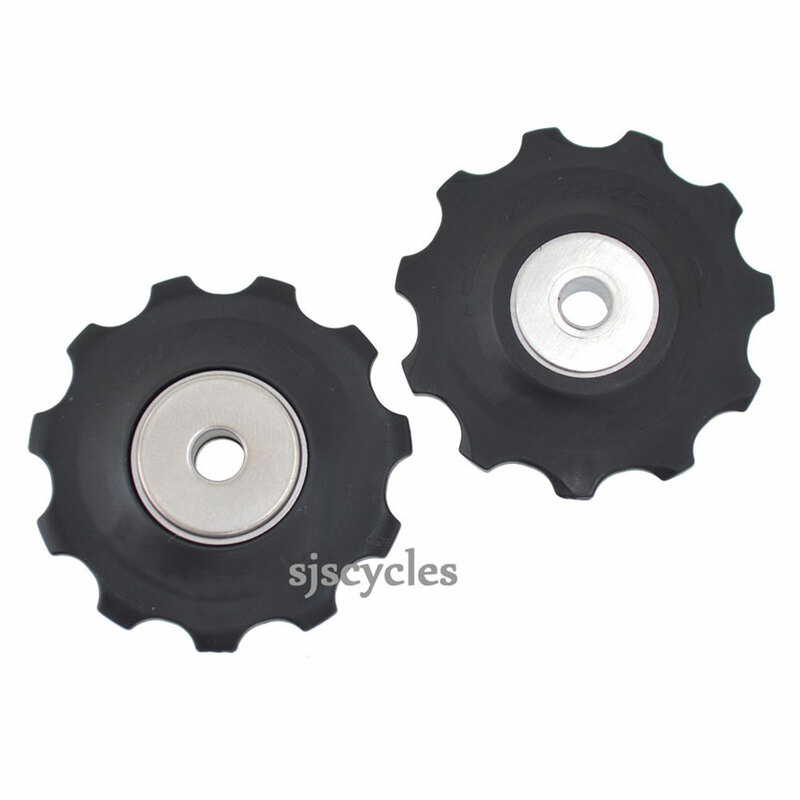 This Tension & Guide Pulley Unit can only be used with Shimano Deore RD-T610 rear derailleurs. Hi, I need replacement pulleys for my old XT RD-M735 derailleur? Can you recommend? Are These Suitable For Shimano Deore Xt ( Rdm760 ) ? These are different as to what was originally fitted to your rear derailleur which have now been discontinued and there are no compatible alternatives listed by Shimano. These however may work as the spacing should be the same and they are both 11T the same as your originals, but as we have not tested this I can't say for sure.